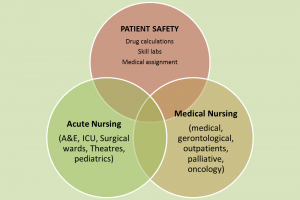 1.The students master independent, evidence-based decision-making as experts in nursing, utilizing multiple expertise and considering the perspectives of individuals, communities and society, within their chosen area of nursing expertise. 2.The students are able to critically assess and develop their own activities and operating environment, taking ethical principles into account. 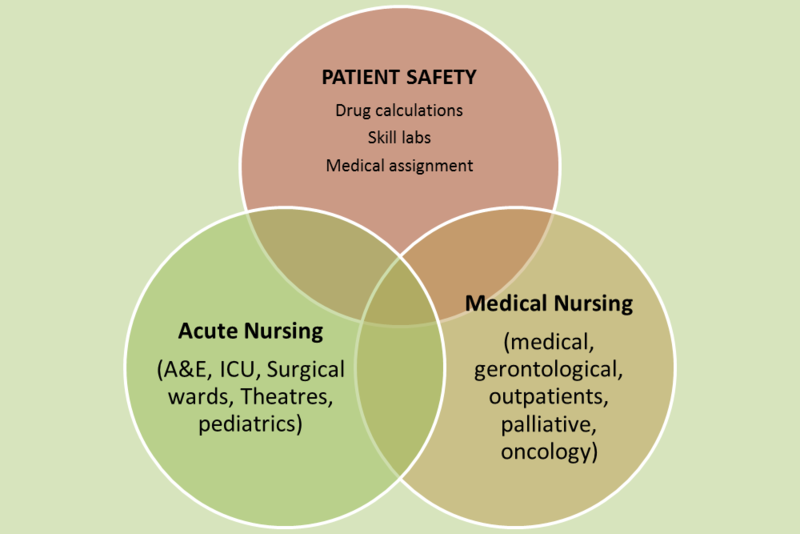 3.They understand the significance of the impact assessment and development of nursing and health promotion methods. Professional Practice 15 ects for acute nursing: nursing homes, surgical wards (health centre or hospital), operating theatres, ICU, A&E, pediatric wards, paramedics. During the practice each student makes those assignments the mentoring teacher gives.